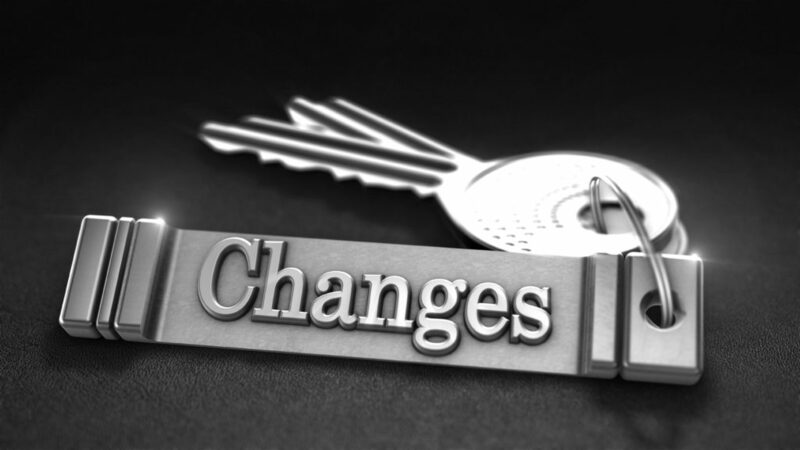 What Has Changed in the New FR/BAR Contract Forms Released September 28, 2015? Paragraph 5a Closing Date Extension. If Paragraph 8(b) is checked, there is a built in extension of the Closing Date not to exceed 10 days if buyer’s lender needs additional time to satisfy CFPB Closing Disclosure delivery requirements (“CFPB Requirements”). NOTE: This built-in Closing Date extension does not apply to contracts where Paragraph 8(a) was checked. Paragraph 8a No financing contingency. If Paragraph 8(a) is checked and buyer obtains a loan, the CFPB Requirements shall not affect or extend buyer’s obligation to close or any other terms or conditions of the Contract. Therefore, if buyer couldn’t close on the Closing Date because of the CFPB Requirements, buyer would have to get Seller to agree to extend the Closing Date by addendum to the Contract. Paragraph 8b Financing Contingency. The Loan Commitment Date defaults to 45 days after Effective Date instead of 30 days if left blank. Under CFPB, the loan application occurs when the buyer gives their lender 6 pieces of information: (1) property address; (2) loan amount; (3) buyer’s income; (4) estimate of property value i.e. purchase price; (5) buyer’s name; and (6) buyer’s social security number. Upon lender’s receipt of the aforementioned, lender has 3 business days to generate a Loan Estimate to Buyer. Buyer has 10 business days from receipt of the Loan Estimate to notify buyer’s lender of buyer’s intent to proceed with the loan which is when the lender will start processing the loan and ordering the appraisal, etc. Consequently, under the CFPB Requirements, lenders are going to need at least 45 days from Effective Date to generate a loan commitment. NOTE: The 7 day window under Paragraph 8(b)(ii) is not modified by Paragraph 5(a). Paragraph 9c Title Evidence. The period to obtain the title evidence is now defined as Title Evidence Deadline which defaults to 15 days prior to Closing if left blank except if Paragraph 8(a) is checked in which case it remains 5 days prior to Closing. Paragraph 9d Survey. Survey period is now tied to the Title Evidence Deadline. If you leave the Title Evidence Deadline blank and Paragraph 8(b) is checked, buyer has to obtain the survey 15 days prior to Closing. This will definitely create issues since most buyers don’t want to order the survey until they have lender approval. However, you don’t have to leave the Title Evidence Deadline blank and could always insert a time period such as 5 or 10 days prior to Closing. Paragraph 12a Property Inspection. The Inspection Period under the FR/BAR Regular contract was changed from the earlier of 15 days after the Effective Date or 5 days prior to Closing to a blank and if left blank, then 15 days after the Effective Date. The FR/BAR Regular Contract now has the same Inspection Period default as the FR/BAR As Is Contract. Paragraph 18g Force Majeure. The following language was deleted: “and any other cause not reasonably within control of Buyer or Seller, and” since it was overly-broad. Seller Financing Rider. There was no box to check for an interest only mortgage loan so one was added. The balloon language default was changed to one blank instead of 2 blanks and if left blank it is 60 months. Appraisal Rider. In the prior form, there was no default for appraisal deadline if left blank. Now it defaults to 10 days prior to Closing if left blank. Homeowner’s/Flood Insurance Rider. 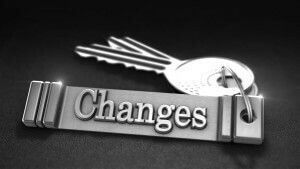 The default time periods for both homeowner’s insurance and flood insurance were changed to the earlier of 30 days after Effective Date or 10 days prior to Closing Date if left blank. As always, should you have any questions regarding any of the foregoing, we urge you to consult with your local real estate attorney.